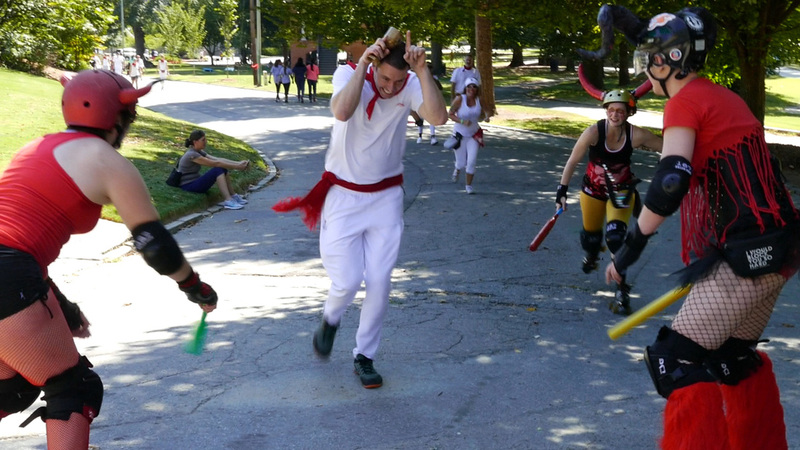 Inspired by the San Fermin Running of the Bulls in Pamplona, Spain, the Rolling of the Bulls is a one-mile fun run through Piedmont Park in Midtown. The concept first took hold in New Orleans, but has now reached Atlanta, starting near Park Tavern and finishing on the northern end of the park, near Orpheus Brewing. It’s followed by an after party on the brewery’s adjacent lawn with frosty pints as the perfect way to celebrate. As in other races, a water station will be at the halfway mark and restrooms will be available at the start and finish lines. Instead of angry bulls chasing participants through the streets, the red-and-black-clad Atlanta Rollergirls derby crew will skate along behind runners, playfully prodding them along with Wiffle Ball bats. It’s all the fun of the original event without the potential of horn-induced injuries and sky-high flight costs. The 1,500 expected runners are encouraged to wear the traditional white attire with a red bandana, just as revelers do at the original Spanish festival. And while it’s called a “race,” the Rolling of the Bulls is open to walkers and participants of all fitness levels. Spectators can watch the craziness from the sidelines within the park, and Wasted Potential Brass Band will be on hand to provide music. Entry starts at $15 per person. 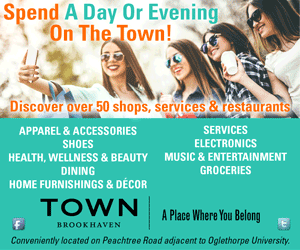 The after party for attendees will have food and drink specials, food trucks, a DJ and lawn games. Those who purchase VIP tickets will gain entry into the inside of the brewery, as well as extra samples of the best Orpheus brews, a t-shirt and souvenir.